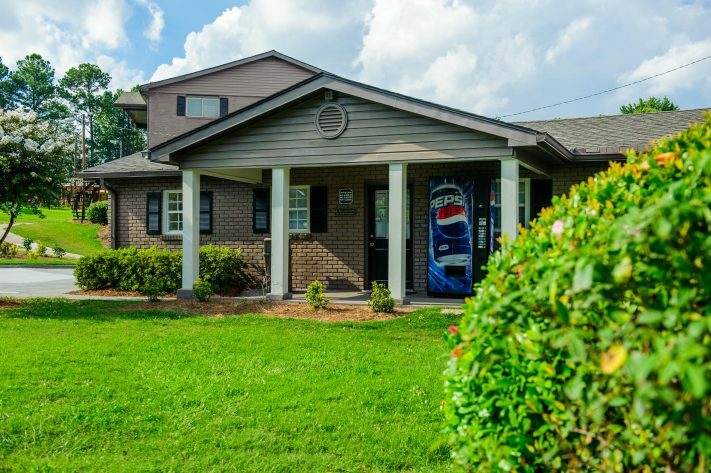 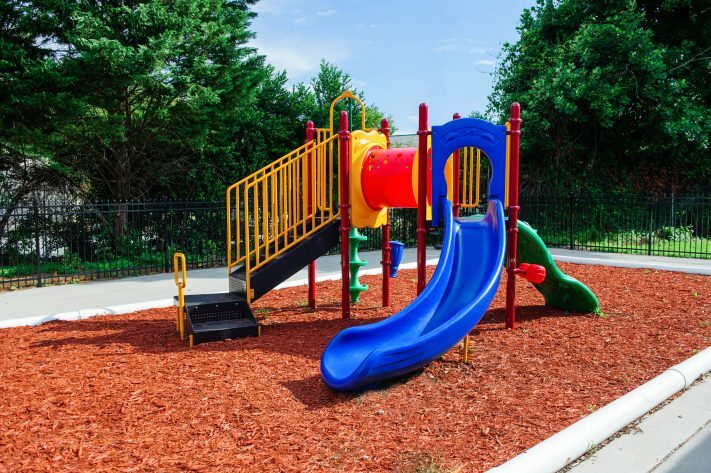 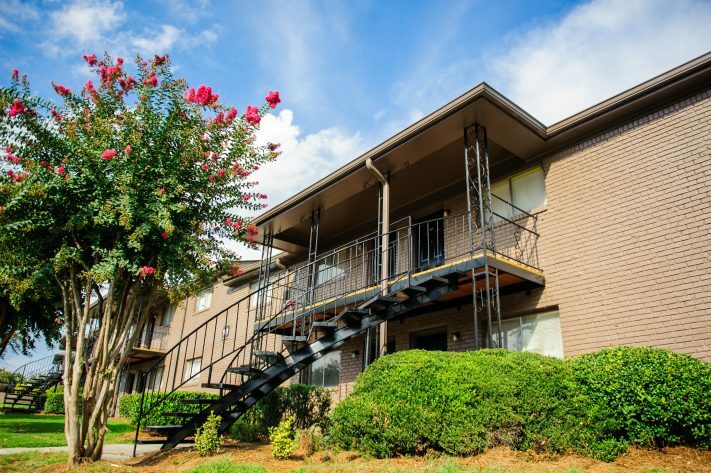 Centrally located in the City of Chamblee and minutes from the Chamblee Marta Station, Buford Hwy. 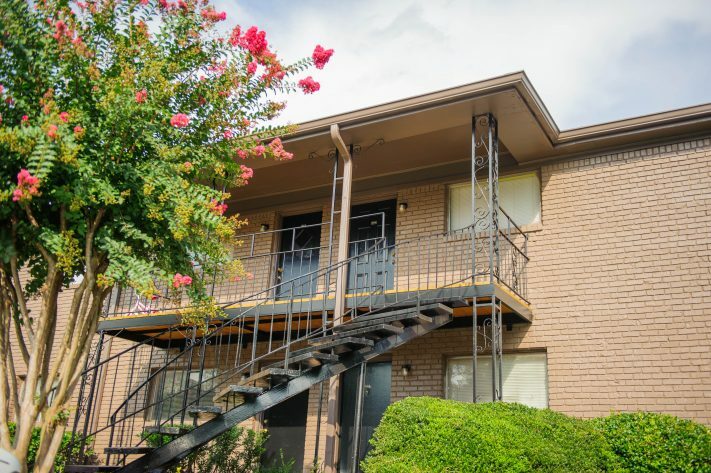 shopping district, great schools, entertainment and major employment centers! 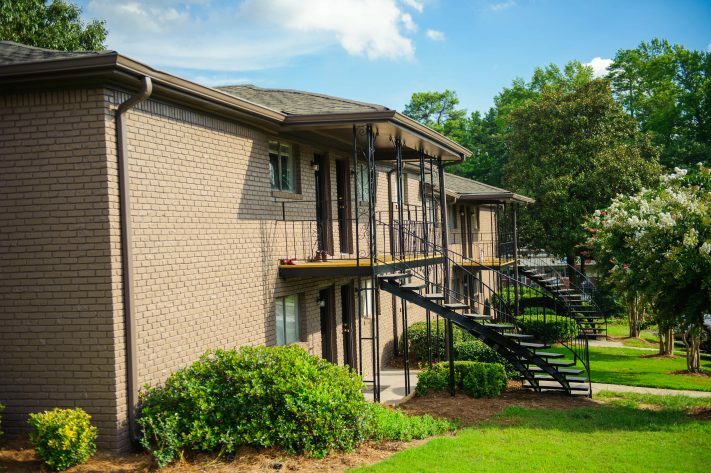 Convenient to Perimeter Mall, Chamblee Village and Lenox Square Shopping, Dining, Entertainment and Public/Private Transportation. 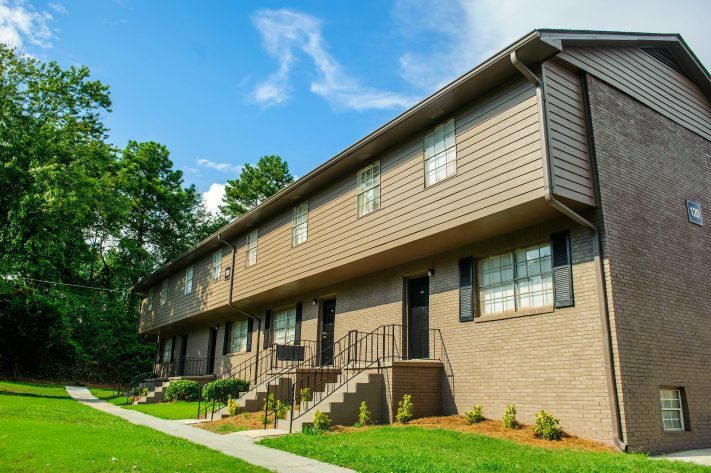 1, 2 & 3 Bedroom Updated and Upgraded Spacious Floor Plans INCLUDING TOWN HOMES Designed With You in Mind! 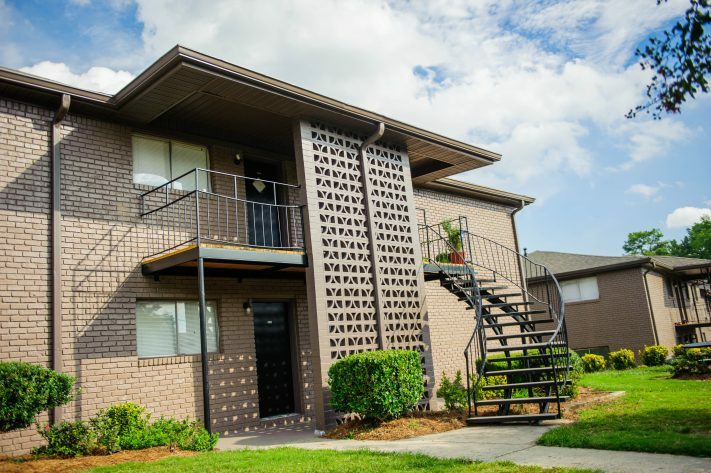 GAS or *ALL ELECTRIC UTILITIES *(select homes), Washer/Dryer Connections, Large Balconies or Patios and Upgraded Apartment Homes Available.